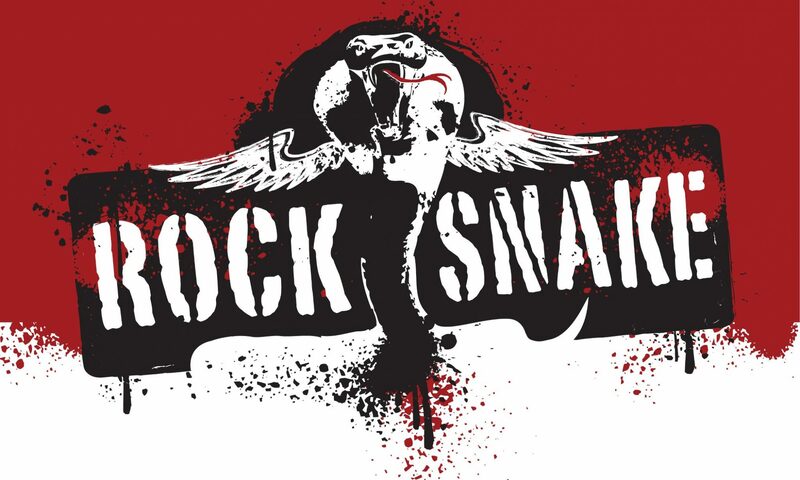 Rock Snake slithers into Greenfield’s Gastro Public House for their last show of 2018! If you love late 60’s/70’s dirty rock…..be there to ROCK OUT! 9:30pm start! Previous PostPrevious NEXT SHOW……BACK TO THE CITY! Next PostNext December 14 @ Greenfield’s…..WHAT A NIGHT!